Last year Croatia’s oldest and largest bakery chain opened its first franchise outlet in the United Arab Emirates when it opened in Dubai. The 24-hour bakery opened Dubai’s Nadd Al Hamar Health Center last July. 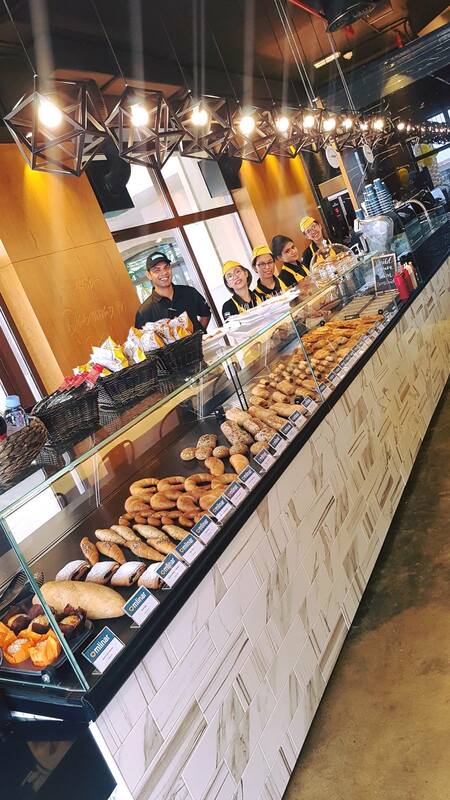 On Friday the popular bakery chain has opened its second outlet in the United Arab Emirates, this time in the capital Abu Dhabi. “Today Mlinar Caffe opened in Abu Dhabi. This is the first Mlinar Caffe in the capital and the second in the United Arab Emirates. It is located in the elite Etihad Airways Plaza Centre which is a place where travellers from all over the world meet,” Mlinar said. 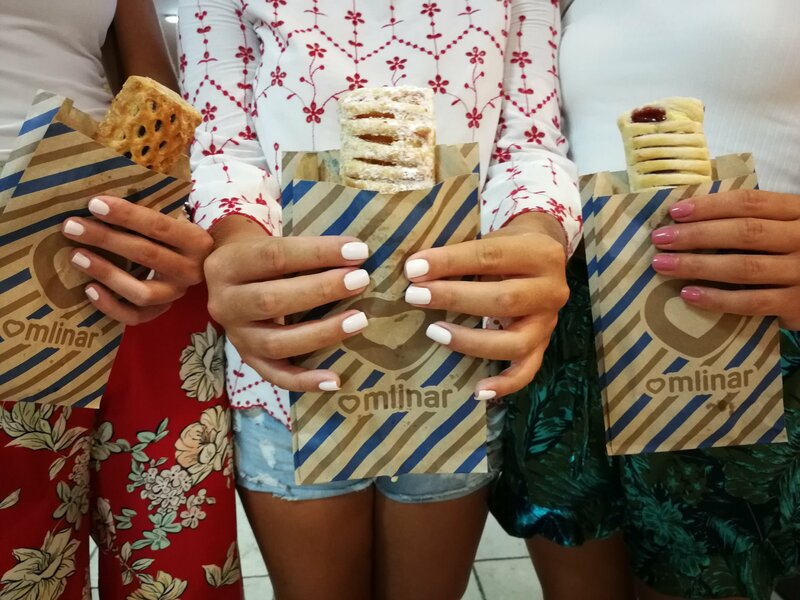 Mlinar, who manage over 230 bakeries from their Zagreb base, has rapidly expanded franchises internationally over the last two years, with bakeries opening in Switzerland, Australia, Germany, Slovenia, Dubai, Ireland, Slovakia, Sweden, Bosnia and Herzegovina, Pakistan and Saudi Arabia. 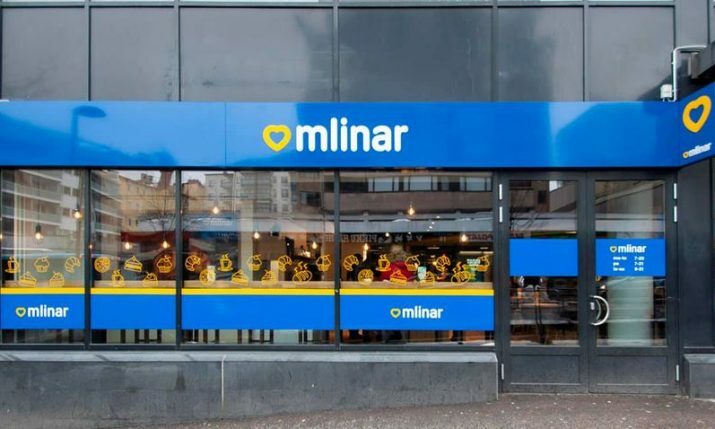 Today, Mlinar exports products like bureks and pastries, to 19 international markets and employs around 2,000 people in Croatia where their headquarters are. Mlinar have production plants in Osijeku, Poreč, Šibenik and Zagreb.